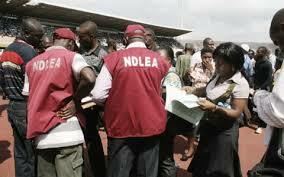 The National Drug Law Enforcement Agency, NDLEA, in Edo State has arrested 103 suspects for trafficking illicit drugs. 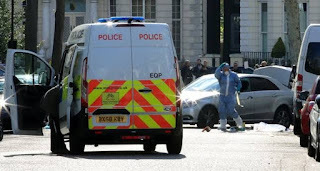 The Head of Operations and Intelligence in the command, Mr Peter Ogar made the disclosure in an interview with the News Agency of Nigeria (NAN) in Benin on Monday. He said the suspects include 88 males and 15 females, also arrested between July and September in various parts of the state. Ogar revealed that more than 4,000 kilograms of Indian hemp were seized within the period while 14 farmlands of about 10 hectares cultivated with the plant, were destroyed. ‘’The command has rehabilitated 79 drug addicts who has reunited with their families, while two are still undergoing intensive rehabilitation. “It is peak period for traffickers because it is the harvest season. ‘’This has led to an upsurge in the arrest of suspects and seizures by the agency.’’ he said.